Construction has commenced on Your Style Homes’ $6 million multi-residential project Eve on Erneton in inner-city Newmarket. 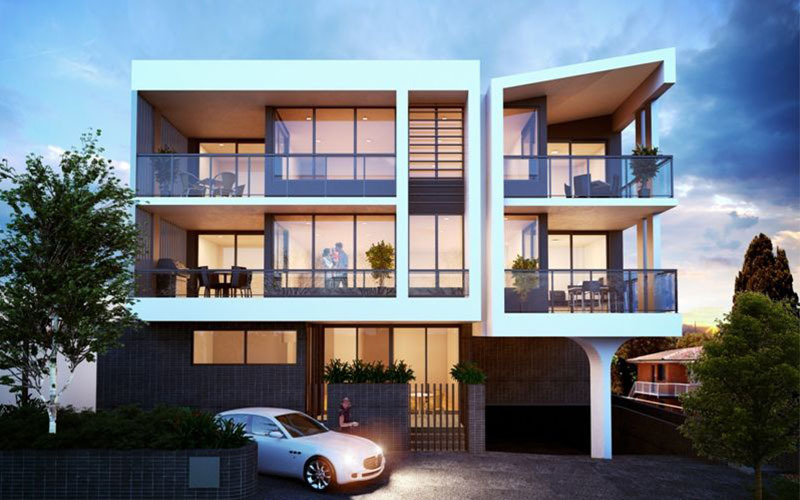 The 812 sqm site at 53 Erneton Street, Newmarket, will feature 12 two and three-bedroom single-level contemporary apartments across three storeys, 5 kilometres from Brisbane’s CBD. 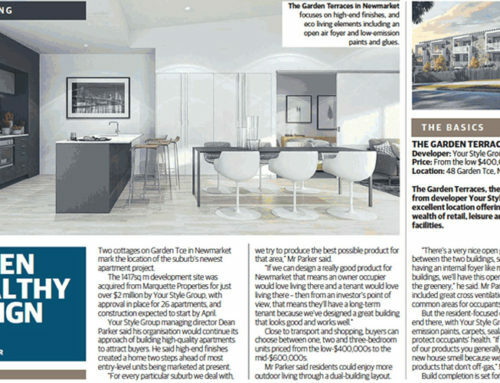 Your Style Homes Managing Director, Dean Parker said the site’s 20-metre frontage to Erneton Street represented a rare opportunity in the leafy, low-density pocket where Developmental Approvals are rarely granted. “Newmarket is a tightly held suburb with a lack of developmental opportunity, so we are confident in our decision to announce the construction of Eve; we know we had been granted a special opportunity by securing this elevated site. 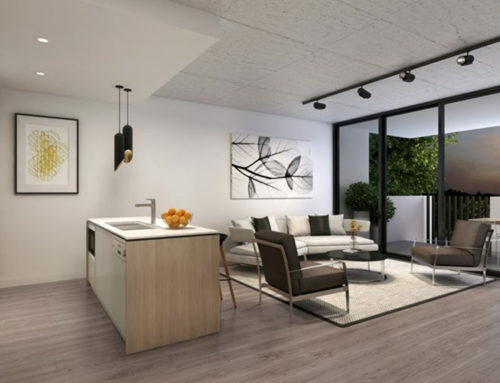 “Eve on Erneton apartments have been designed as boutique, high-quality luxury dwellings, designed to appeal to the owner-occupier market which has expressed strong demand to live in the area. 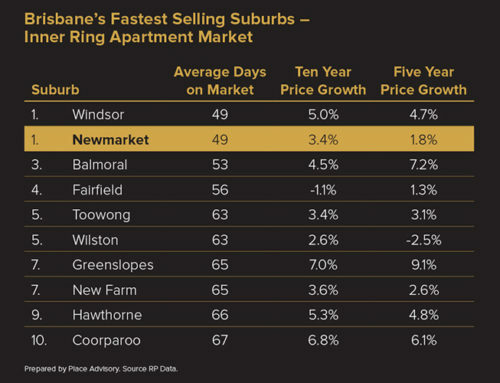 However, with a previous shortage of apartment stock in Newmarket, these buyers have in the past turned to Kelvin Grove, Wilston or Lutwyche. 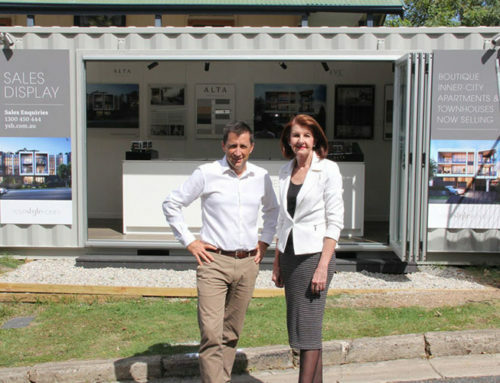 “Eve’s apartment prices start at $480,000 and offer functionality, great lifestyle and affordability to first-home buyers, who are able to take advantage of the $20,000 Queensland First Home Owner Grant. 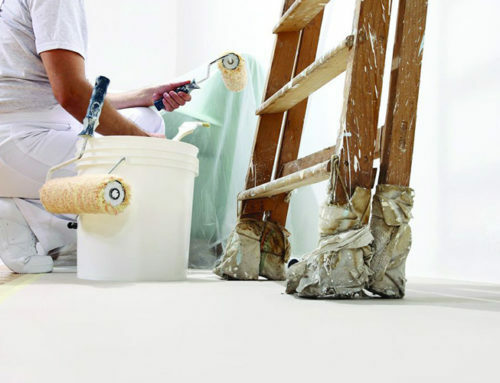 “We’ve received strong interest in this stock, even in these early stages,” Mr. Parker said. Mr Parker said Eve on Erneton will embrace the character and charm of Newmarket. Completion is expected in May 2017.